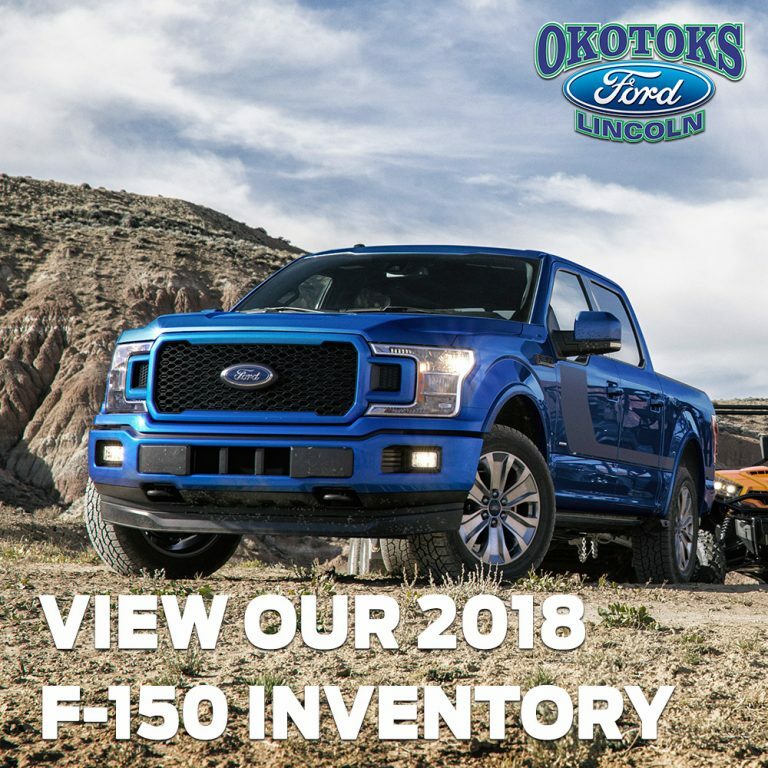 The Ford F-150 has been updated for 2018! Here are the features you need to know about. New 3.3l TI-VCT v6 Engine, which also has a port fuel and direct injection system, with two injectors per cylinder - one inside the air intake port and one in the cylinder itself. 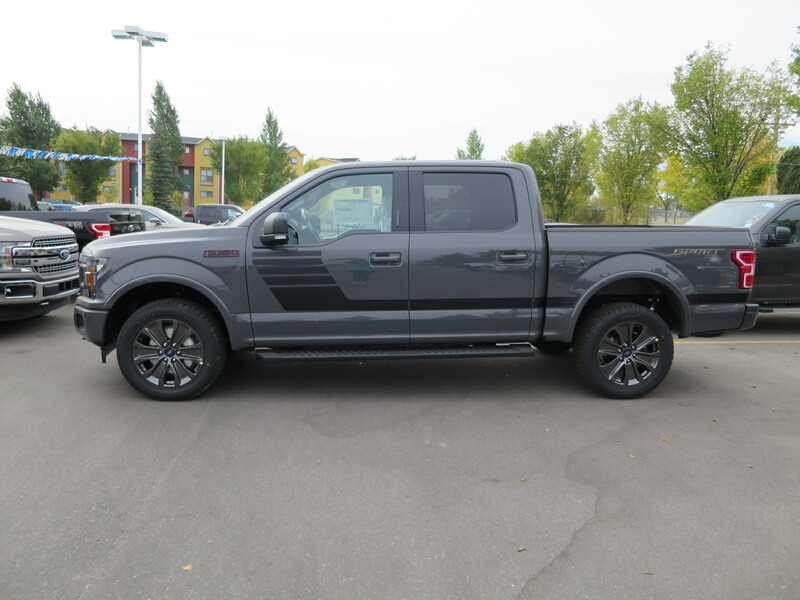 New 10 speed transmission that is optional on the XLT and standard on the Lariat and above. It offers increased acceleration at low to medium speed. 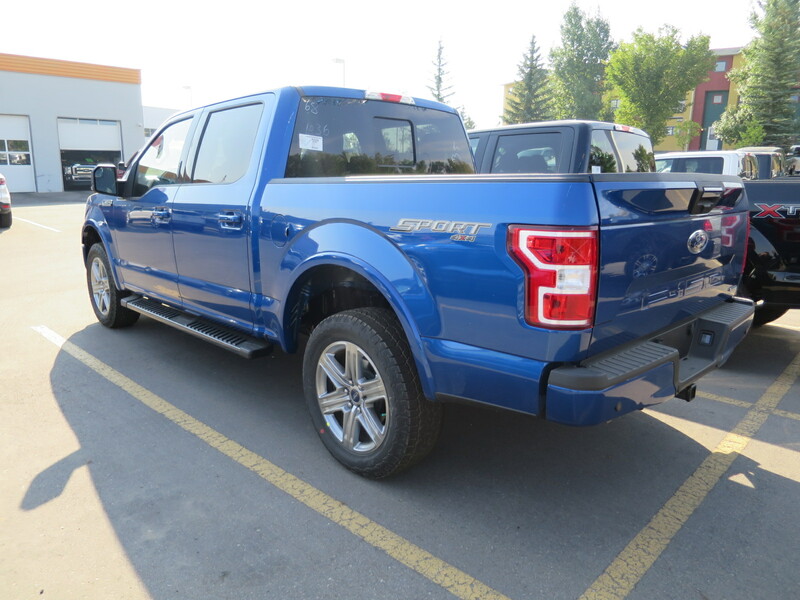 It has selectable modes - Normal, Tow/Haul, Snow/Wet, Eco and Sport. Super Duty style front grille. This design modification brings it into line with the latest style of Super Duty truck. 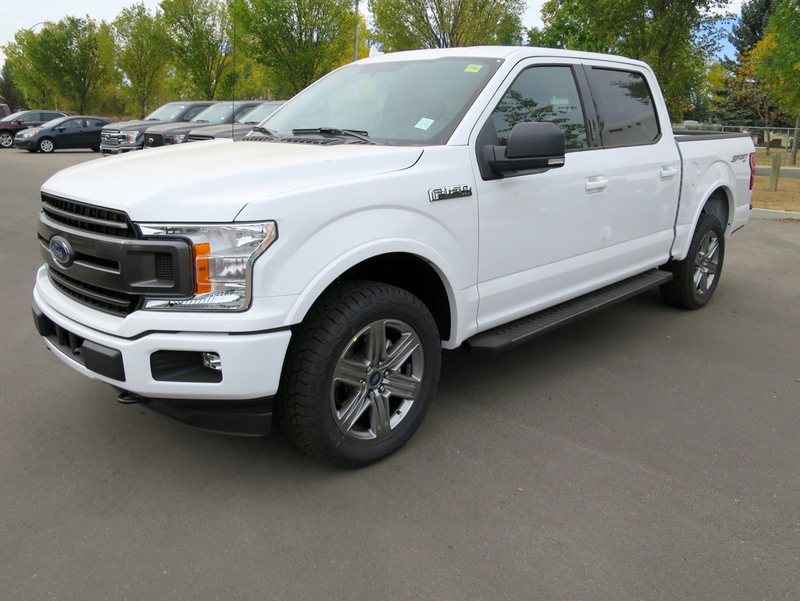 LED accent headlights and outline taillights for better visibility, with full LED lights on the Lariat and above trim levels. Revised wheel designs, including 6 brand new ones. Coming in spring - a brand new 3.0l Powerstroke v6 Diesel engine! Any questions? Want to test drive? Get in touch!